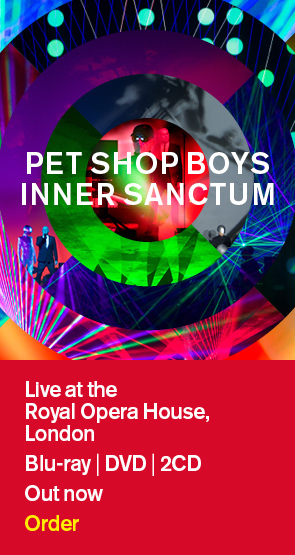 Pet Shop Boys' new single, "Winner", is available for download from iTunes and other digital sites from today. You can hear the track now at the YouTube link below. The full "Winner" four-track CD single and two digital bundles (including bonus tracks and remixes) will be released on August 6th. "Winner" is the first single to be released from the new Pet Shop Boys album, "Elysium", which is due for release on September 17th. A second single will be serviced to radio at the end of August.